A- E – July 23, 2:30 – 6:30 p.m.
F- L – July 24, 2:30 – 6:30 p.m.
M – Sq – July 25, 2:30 – 6:30 p.m.
St – Z, New Students – July 26, 2:30 – 7:30 p.m.
Students will again be assigned a MacBook this year as we continue Digital Learning. Students will need to be registered in PowerSchool before coming in to pick up their MacBook at their assigned time. Online Registration will open in PowerSchool by noon, Monday, July 16, and this process must be done prior to your student’s MacBook distribution. It is important that you carefully check all areas of Online Registration to ensure your information is current for school use. If you are unable to register prior to your MacBook distribution date, parents may register at the beginning of the distribution process at GCHS in the Cougar Cafe. Only parents of incoming freshmen and new students are required to attend MacBook distribution. Students and parents are also welcome to tour the building after getting their MacBook. Locker and locker combination information is available in PowerSchool in the same window as your schedule. If you are unable to receive your MacBook on the assigned date, please contact Brent Oliver via email at boliver@gcsc.k12.in.us. 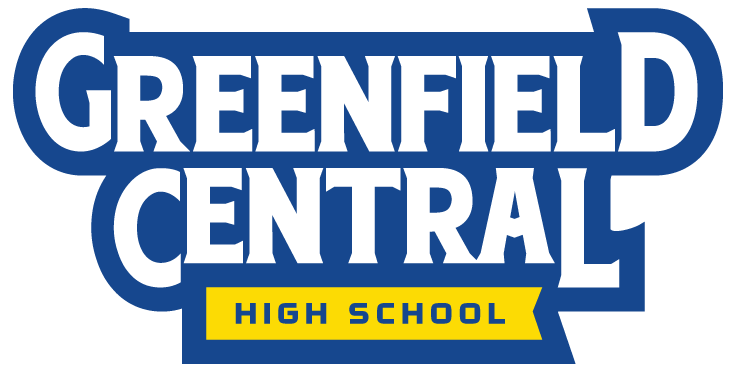 Students who are new to GCHS and who did not enroll in the spring should contact Mrs. Dye in Counseling for an appointment. life-long learners prepared for the future.